New Delhi : Twitter these days has become one of the easiest ways to get in touch with biggies from all fields. And taking full advantage of having India's rail minister Suresh Prabhu socially active, commuters now directly tag him with problems they face during their journey. # Acting swiftly on a complaint against a TTE North Western Railway suspended him for taking bribe for allotting a seat in train. 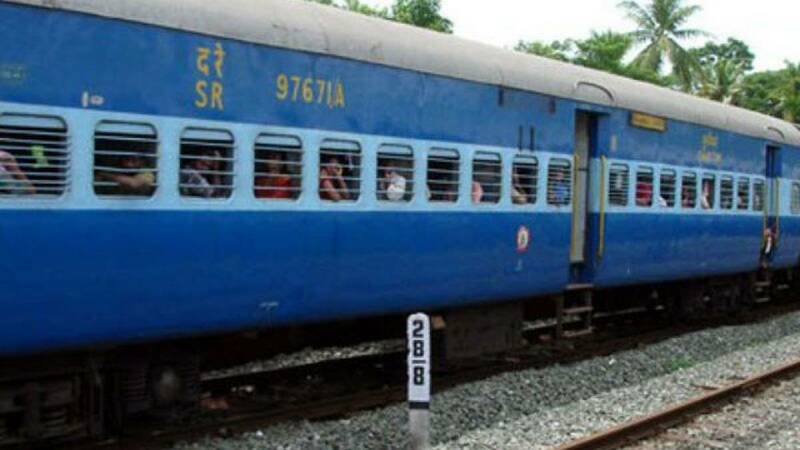 # According to report by a news agency, TTE Shyam Pal was collecting Rs 15 from passengers for allotting seats to them in a reserved coach. # The complaint was made by a passenger travelling from Barmer to Bikaner on Twitter. # "Taking prompt action, a vigilance officer was asked to look into the matter. The officer got onboard from Jodhpur and checked the records and money with the TTE and found unaccounted cash with him. "The vigilance officer then asked Shyampal to alight at Merta road junction and was subsequently suspended," DRM Jodhpur, NWR, Rahul Goyal, said on Wednesday.